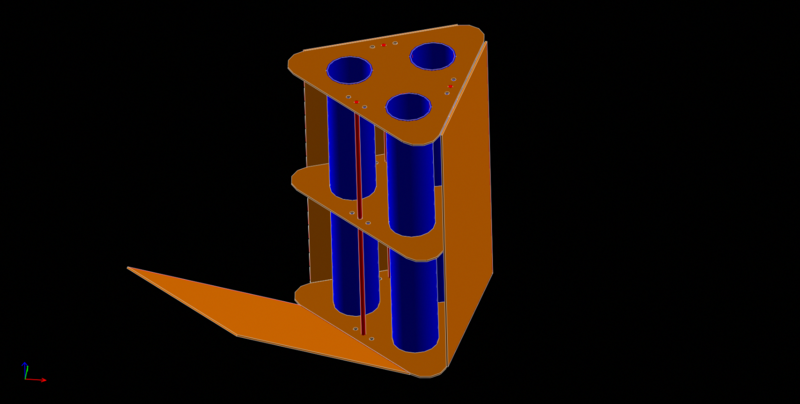 A design made in the #Solvespace 3DCAD program for a prototype that my son is making for school. It will be a playful system for disposable cups. Solvespace is just perfect for these kind of assemblies. Fast, easy to work with. Making 3DCAD an enjoyable experience.